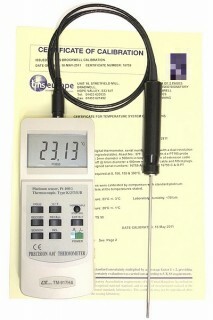 TMS Europe’s Ref-Therm range consists of digital thermometers with probes UKAS calibrated as a system at a number of predefined points across their range. 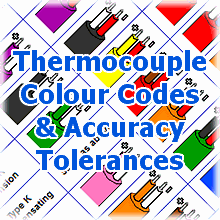 Each Ref-Therm system comes with its own UKAS calibration certificate, reporting the system’s reading against our calibration standard at each nominal temperature. For even higher accuracy Almemo systems are available that we can calibrate and program to have virtually no error! This eliminates the need to apply corrections manually to your measurements. 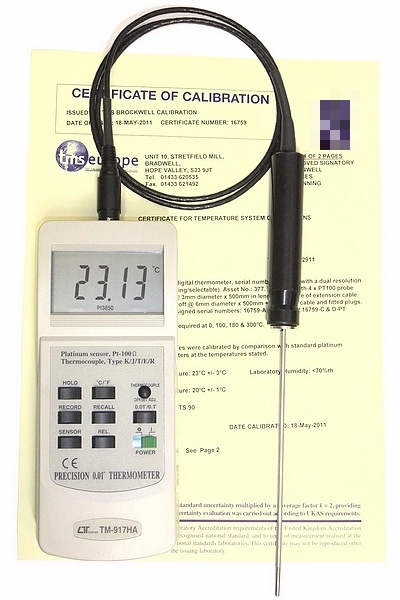 In addition to our standard ex-stocked models listed below, we can offer these instruments and others with a thermocouple or resistance thermometer temperature sensor manufactured and UKAS calibrated to your specification. Please contact us with your requirements. 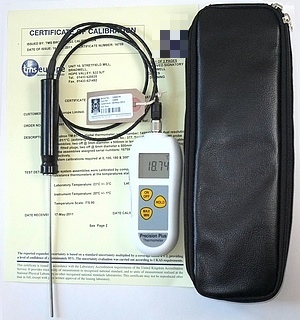 Almemo 2450-1L hand-held universal measurement instrument and probe. The Almemo plug is programmed with corrections for virtually no error. 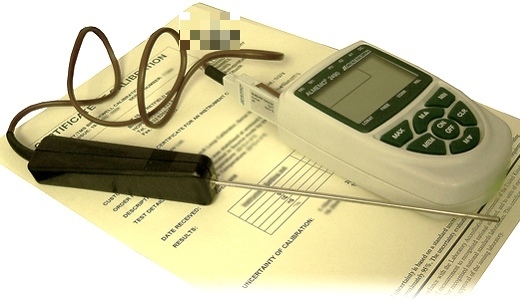 It can also measure many other sensors and process variables (additional hardware required).